Welcome to the historical community if New Johnsonville, Tennessee. This community is most notably known for the famous Battle of Johnsonville that took place in this area during the Civil War. Check out Johnsonville State Historic Park and walk on the actual land the battle took place on! Depending on what time of the year you are visiting the locals occasionally put on a reenactment of the battle that took place on this land. After a few days of enjoying the nature and history of the park head just up the road and check out The Johnsonville Shopping Centre. This large air-conditioned shopping center has a large variety of shops and restaurants. Spend a day or maybe two picking out souvenirs for friends and family that couldn’t make the trip as well as doing some personal shopping of your own. With such a large variety of retail outlets, all in one location shoppers of all preferences and ages will find something that suits or excites them! 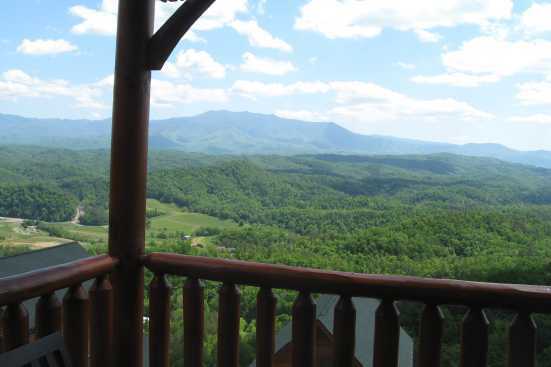 Smokymountainsbyowners.com is the best and most efficient way to find, plan, and book your New Johnsonville, Tennessee vacation. From the famous historical site of The Battle of Johnsonville to the Johnsonville outlets family and friends of all ages will fall in love with this quaint Tennessee community. SMBYO.com aims to take the hassle and stress out of planning and booking your Tennessee vacation, so all you must do is decide if you want to check out the park or shop at the outlets first. Book now and come to enjoy this rural community steeped in Civil War history!